Barnet Worktop Fitting Specialists | Kitchen Worktop Fitters Specialist Worktop Installers - UK Kitchen Worktops . Welcome to Kitchen Worktop Fitters - Barnet. We are a leading kitchen and kitchen worktop installation service providing kitchen installers and specialist worktop fitters across Barnet and indeed throughout the U.K.
Our worktop installers in Barnet have many years experience installing kitchen and bathroom worktops throughout the U.K. Whether you require a complete kitchen worktop replacement or you are the DIY enthusiast requiring help to join a kitchen worktop our team of worktop specialists will help you achieve the finish you'll love. 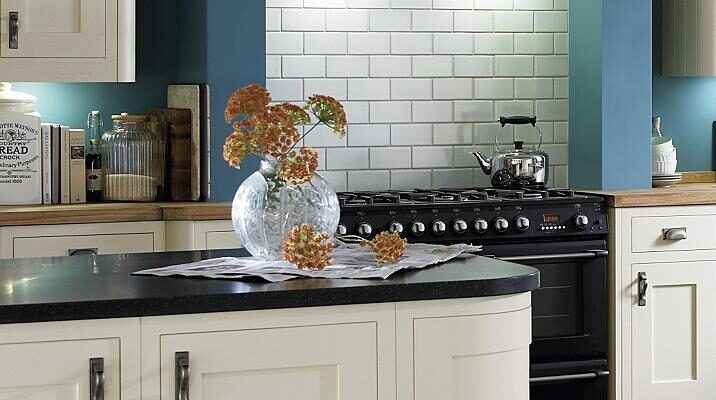 Kitchen Worktop Fitters design and install hundreds of popular brand worktops every month. Our new business structure is designed so we can keep competitive with minimum overheads and pass our savings onto our valued customers. For further information on our worktop fitting services in Barnet please contact us.